I think of ministry as something that is shared among a collection of people, something that we do together rather than as individuals. There is a give and take, and joining and leaving. 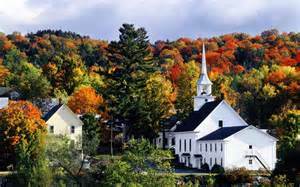 Our journey of faith is often cyclical and with the coming of the cooler weather we find ouselves setti ng out on a new season of ministry together. I have been part of the Presbytery of Western New York for 23 years. I started as the pastor at West Avenue Church in Buffalo. The congregation was small and lively, serving in one of the more diverse neighborhoods in Buffalo. During much of my time there, I also served as the executive director of Concerned Ecumenical Ministry, a human service agency serving Buffalo's west side. Our programs included the Loaves & Fishes Dining Room, senior activities and case management, and programs for children and families after shcool. We also worked to smooth the transition for refugees from strangers to pillars of our community. My husband, Jon, and I also serve as co-pastors of the Riverside Salem UCC/DoC in Grand Island. I am looking forward to joining with the First Presbyterian congregation in ministry for the coming season of transition as you open yourselves to the process of discovering more of who you are, what God is calling you to do and who will join you as a next installed pastor. You are blessed with a beautiful facility, dedicated volunteers and a commitment to be and become more of what God has called and created you to be. I am thrilled to share this journey of discovery and change with you as we join together in ministry and mission. I am working with you part-time. I will be in Westfield two days and Sundays each week. I hope to visit and get to know each of you during the coming weeks. My schedule will be flexible to allow for the flow of the work of the congregation. I expect to figure our regular days after the first couple of weeks. Please feel free to reach out to me by e-mail: crgwestfield@gmail.com or by phone/text: (716) 310-6860. 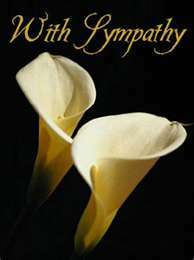 A reception for Harry and Connie Barton will be held after church on October 9th. Please join us to thank Harry & Connie for their many years of service to our church. Congratulations to Jamie Scarpine and Tim Johnson on the birth of their daughter Norah Louise Johnson, born Monday, September 12, 2016. The proud grandparents are Jim and Diane Scarpine, great-grandparents Phil and Linda Young and Ethel Scarpine. Believe it or not: 2017 is almost here! And, that means it’s time to sign up to be a liturgist any time(s) from January to the end of June ’17. That (the above [anytimes]) means you may sign up for more than one Sunday. For many years, the congregation has appreciated a small group of readers each Sunday, and we’re counting on them to continue. 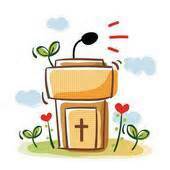 What we do look forward to are a few new faces from the pulpit, that includes new members. Most members think being a liturgist is hard work – NOT SO! Although we don’t have a regular pastor at this writing, we will most likely by the first of the year. That pastor – as with past ministers – will be the one who is responsible for not only selecting the pieces, but also the introductory prayer for each. The Peace & Global Witness Offering exists to ignite a movement of Presbyterians engaged in the Christian witness of peacemaking and reconciliation. For generations, and to the ends of the earth, Presbyterians have borne witness to Jesus Christ, the Prince of Peace. Our witness has been profound in our own communities and in places we ourselves have never been, around the corner and around the world. Our world is broken, wild and dangerous. But even in the wilderness, God spreads a table of peace, grace and reconciliation. Amid violence and division in our streets and our homes and our schools, God's table is set - and we are invited to participate. Give to the Peace and Global Witness Offering and you will come to the table working to restore our world and our communities through ministries of Christ's love and peace. Please join us on October 2 as our church celebrates World Communion Sunday, and we commit to being instruments of the peace we find in Christ. Please come ready to give generously to the Peace & Global Witness Offering. Offering envelopes will be available in the pews or you can mail your donation to the church earmarked "Peace & Global Witness Offering." Since 1993, millions of boys and girls in more than 140 nations have experienced God's love through your shoe box gifts, enabling local churches and ministry partners to share the life-changing Gospel of Jesus Christ ~ God's greatest gift. Operation Christmas Child is a life-changing outreach that brings joy and hope to children in desperate situations worldwide through gift-filled shoe boxes and the Good News of God's love. We invite any member and/or friends to fill a shoe box. A pamphlet with information on how to pack your shoe box and suggested gifts will be available at the entrances to the sanctuary or the church office. 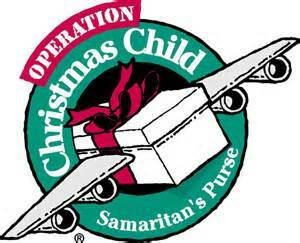 Please have your shoe box(es) returned on or before November 20 for a special dedication during the worship service. For the Months of October and November we will be collecting some much needed items for the Community Kitchen. The "Wish List" items are as follows: small dessert paper plates, napkins, paper towels, individual sugar packets, salad dressings, decaf and regular coffee, dry soup mixes, jello, puddings, powdered creamer, canned carrots, chicken broth, biscuit mix, cake mixes, aluminum foil (wide), Sweet n' Low and bleach. The Community Kitchen greatly appreciates our help! Following the call to order by Moderator Rev. 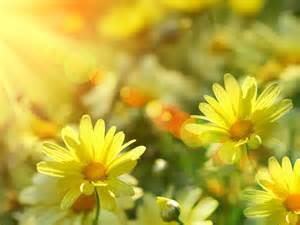 Cynthia Wickwire-Lundquist and prayer by Diane Scarpine, the Session took up the work of the church on Tuesday, September 8, 2016 and a Special Session meeting on August 21, 2016. ~ Session will host a Special Coffee Hour in Honor of Harry & Connie Barton on Sunday, October 9, in the parlor. Influenced by and based on ancient Celtic worship as well as its modern survivals in such worship communities as the famous Iona Community in Scotland, Celtic Vespers is a beautiful service of evening prayer. Featuring responsorial Psalms, prayers from the Carmina Gadelica, a brief incense rite, music based on Celtic tunes, and even a recitation of the Lord's Prayer in Gaelic. 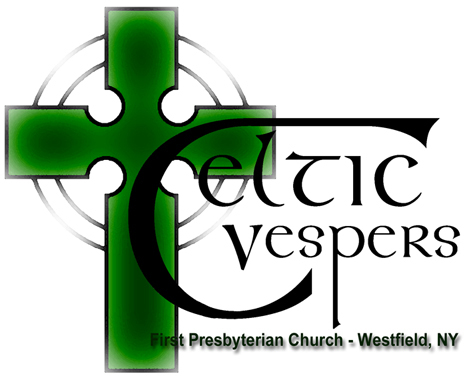 Celtic Vespers offers a truly unique spiritual service. Please join us on Thursday, October 20 at 7:00 p.m. ~ and bring your family and friends! 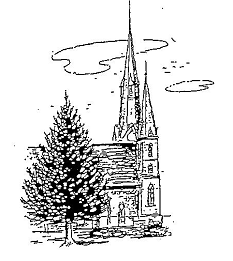 Additionally, if you would like to participate in the service as a reader, a choir member, an instrumentalist, a cantor or an acolyte, please call the church office at 326 -2643. 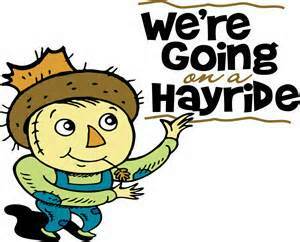 The Fellowship Committee will host a FREE hayride on Friday, October 14, from 4:30 p.m. to 5:30 p.m. and Saturday, October 15, from 10:00 a.m. to 11:00 a.m. The ride will begin at the home of Marilynne Northrop on Munson Road. Children under the age of 12 are asked to be accompanied by an adult. Everyone is welcome, so feel free to invite friends and neighbors! Travel west on Route 20 (Main Street) for one mile. Turn left onto Munson Road. Travel 1.3 miles – Northrop home on the left. 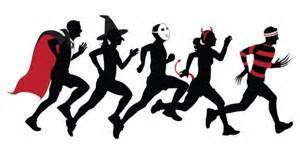 Our Halloween 5K is sure to be a fun way for people of all ages to enjoy the Halloween season. Check-in will start at 9:30 a.m. in the Parlor and run/walk/jog beginning at 10:00 a.m. in front of the Church in Moore Park. Eveyrone is invited and encouraged to wear their Halloween costume. There will be prizes given for best costume and best couples costume. Post-race fun will include treats for all! Pre-registration is $20.00 (by October 17) and will include a 5K T-shirt. On the day of the event the fee is $25.00. 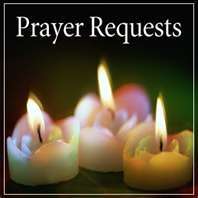 To pre-reigster please call the church office/326-2643. 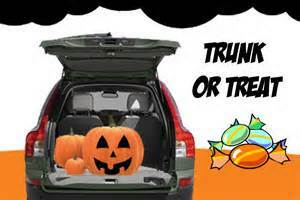 Trunk or Treat is a Halloween event sponsored by the church where members and friends are invited to decorate their vehicle trunks for Halloween. 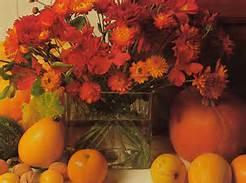 The best way to plan for decorating your turnk is to pick a theme, and perhaps you can dress up to match the theme as well. The decorated cars will fill the parking lot Monday, October 31, from 4:30 p.m. to 6:00 p.m. as the community kids enjoy trick-or-treating before heading over to the parade. 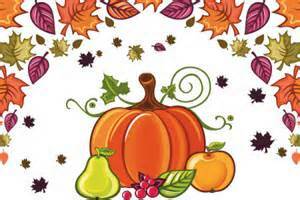 If you plan to decorate your trunk for Monday, October 31, please call the church office/326-2643. There are a few items that need attention inside and outside of the church building. We are reaching out to members and friends. 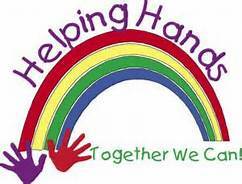 If you would like to help in any way - contributing your time, labor or resources - please contact the church office at 326-2643. As a church, we are participating in TOPS Markets "Cash for Causes" program. We have purchased TOPS "Cash for Causes" gift cards that are available to church members and friends. You pay the cash value of the card and the church earns 5% on each card sold. We all buy groceries! There is no additional cost to you; you simply use the gift card. Cards are available in $25, $50 and $100 denominations. Please call (326-2643) or stop in to the church office to purchase a gift card. 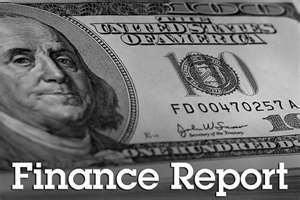 To date the church has a profit of $426.25 from the gift cards. All dinners include a beverage. For Delivery ~ please call the church office/326-2643 before Noon on the day of the dinner. 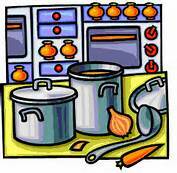 The Mission Committee and Presbyterian Women are looking for volunteers for the Harvest Dinners. Volunteers are NECESSARY for the dinners to be successful. 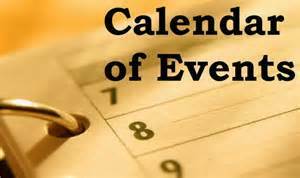 Please call Anne Wise/793-9651 or the church office/326-2643 to volunteer for a date(s) listed below. The church has a "Donate Now" button on our website ~ steeplesinthepark.com. To donate to our church and ministry, simply click on the donate tab located on the right hand side of the (word) website. You will be directed to a secure Pay-Pal site to complete your donation. The church greatly appreciates any and all contribution's. 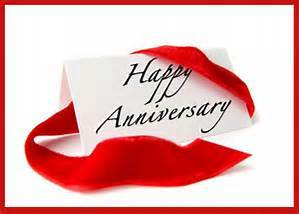 Kay Hall, Gwen Farver, Ruth Stacy, Prudence Putnam, Doc Near, Betty Reid, Enid Beadle, Bev & Les Yeaney, Norma Vanderpool, Don Strobl, Gloria Colgrove, Warren Colgrove and Dorothy Near.